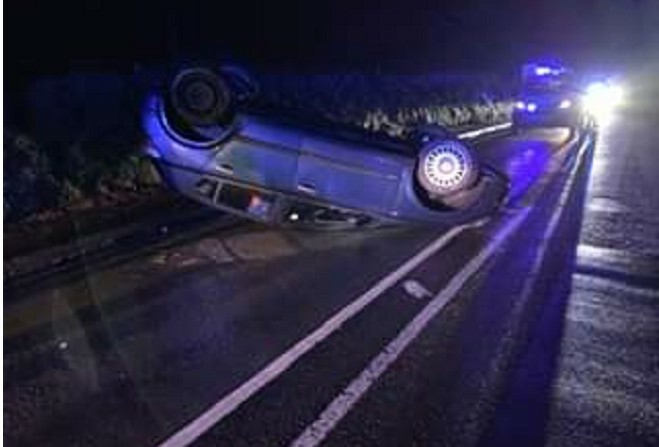 Police were called out to a one vehicle road traffic collision last night. The incident happened at Cronk Y Voddy, with the main cause identified as speeding. Police are appealing for people to check their cars are roadworthy, drive to the conditions, slow down and leave plenty of room between you and the vehicle in front. The Road Policing Unit will be out until the early hours of the morning, checking for drink drivers.